After completing an existing building condition assessment study of Station No. 5 and Station No. 2, the City commissioned Davis Kane and the design team to move forward with the recommendation of a full building renovation. 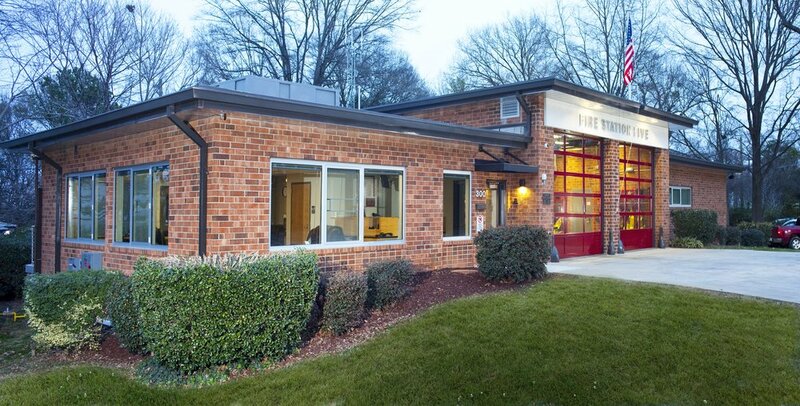 The station renovation is part of a Capital Improvements initiative to renovate multiple City of Raleigh legacy fire stations. Station No. 5 was prioritized due to the proposed relocation of Station No. 6 crew to this location during replacement of No. 6. The Station will receive a complete interior renovation to include new Restrooms, Kitchen, Day Room, Offices, Dorm Spaces, mechanical, electrical and plumbing systems, and new finishes throughout. The structural work includes slab jacking and replacement or repair of cracked / settling masonry walls. 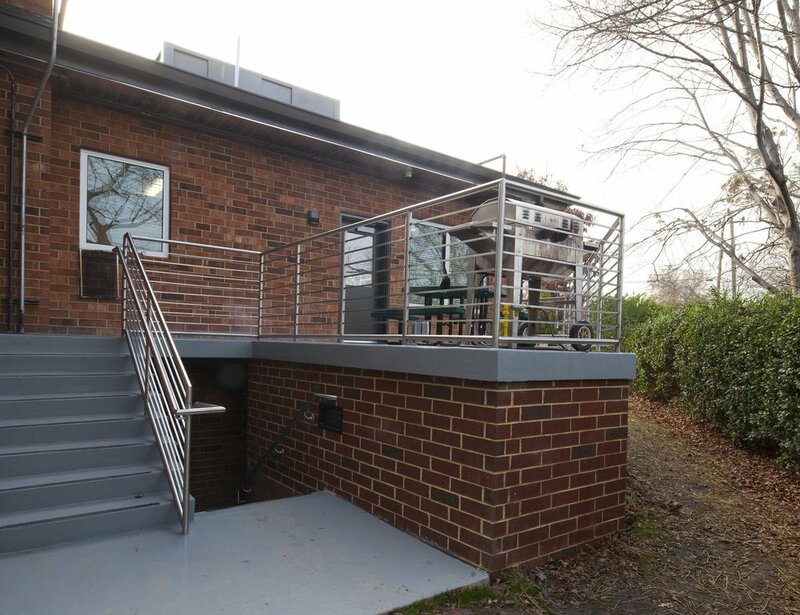 The renovation encompasses approximately 4,742 square feet.